Bigpoint today announced the biggest ever expansion for its leading free-to-play action MMO, Drakensang Online, as the Rise of Balor expansion promises to introduce a huge variety of new content to the game including a whole new continent, an additional 150 quests, newly designed skill systems and more. The developers promise to deliver a new era in MMORPG gaming with the release of Rise of Balor, currently slated for August 2015, as the biggest expansion in the games history. The expansion marks the first step in a series of planned updates that aims to deliver a bevy of new features and content before the end of the year. The expansion introduces a massive new content that promises to challenge even the most experience of Drakensang Online heroes. The maximum level has been increased from level 45 to level 50, giving players a staggering 150 quests to complete on their journey to the new max level. 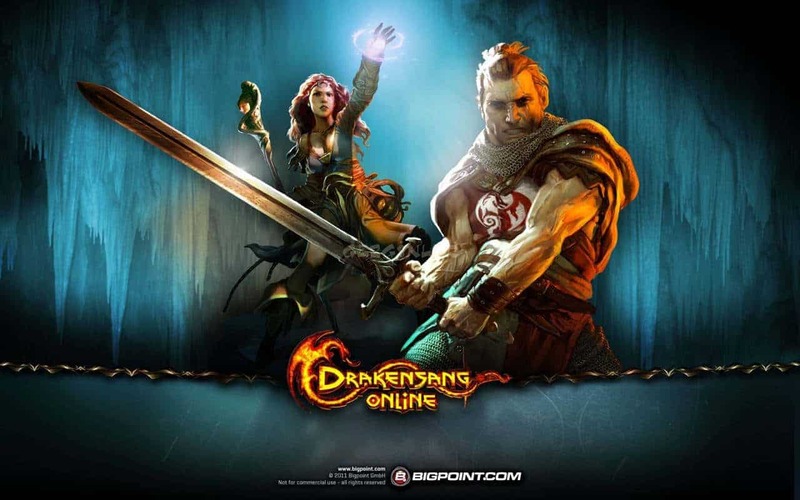 The world of Dracania also welcomes brand new NPCs and monsters, alongside a living, breathing dragon that promises to be one of the most difficult enemies in the Drakensang Online world.